How do the BEST framework and the Triple Zero strategy align? 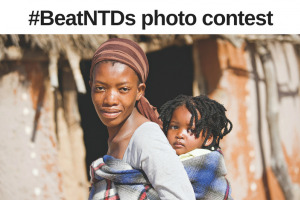 The BEST framework informs practice across NTDs. 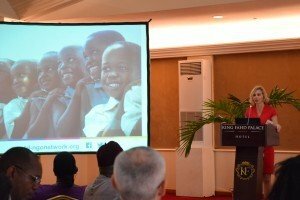 How does the Triple Zero framework used by leprosy NGOs align? Registrations for the 2017 NNN Summit in Dakar, Senegal are now open. 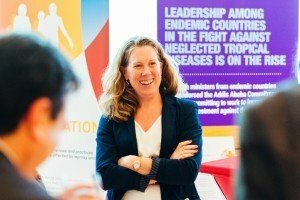 Damien Foundation, an association specialized in the fight against leprosy and tuberculosis, is currently looking for a Director of Project Department for its headquarters in Brussels to strengthen its team and to meet the challenges ahead.